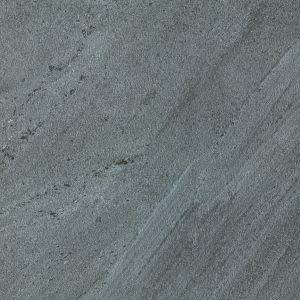 Introducing Capolavoro. 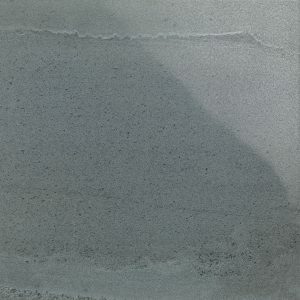 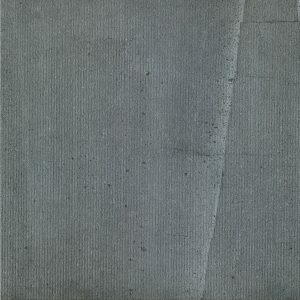 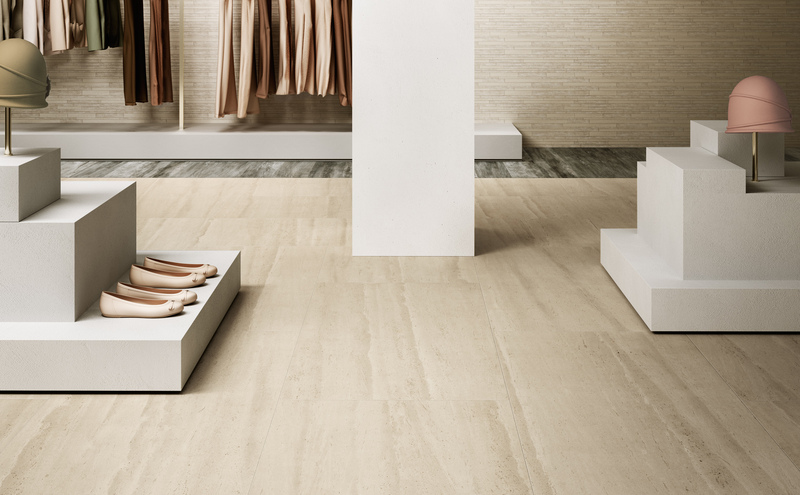 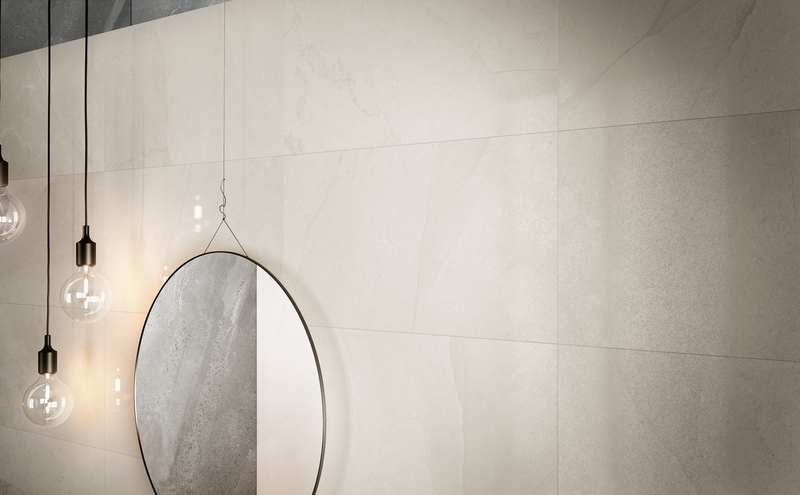 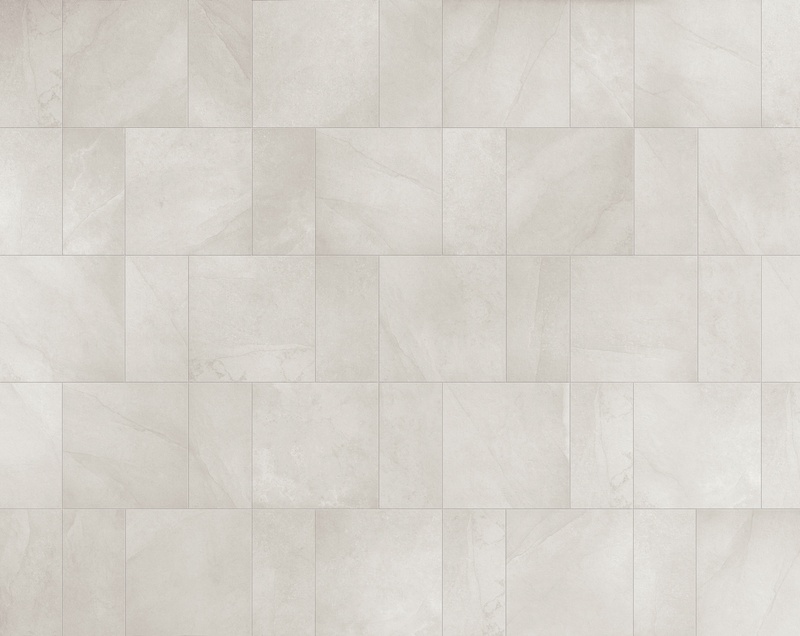 A new stone-effect porcelain tile from Italy. 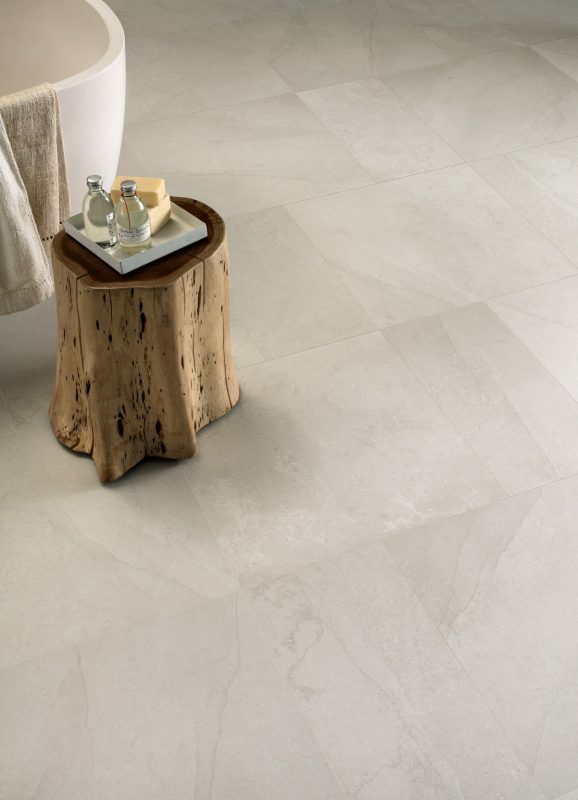 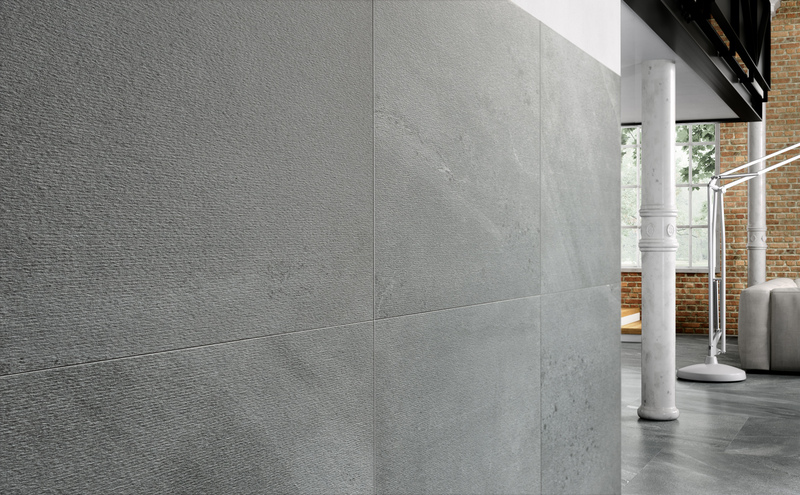 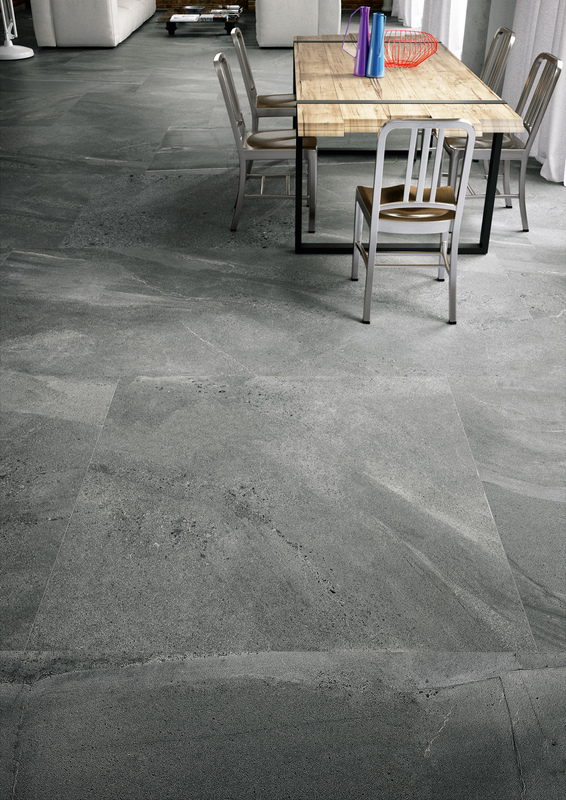 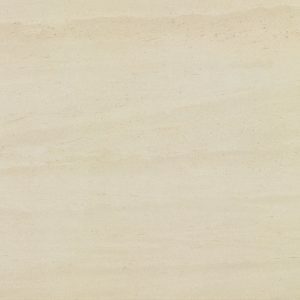 Bursting with character, Capolavoro is available in three shades and is a stunning addition to our stone collection. 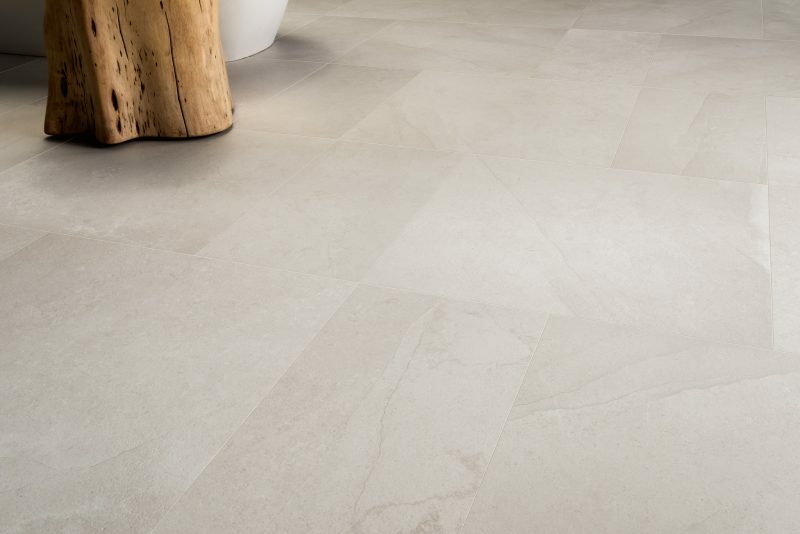 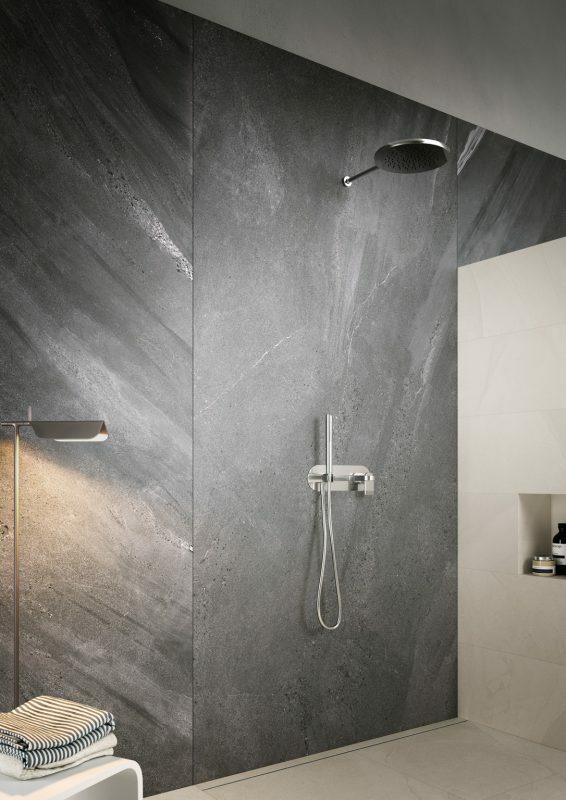 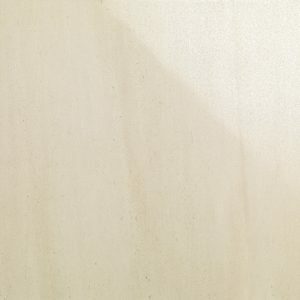 From the pale tones of Sestriere, subtle veining of Stelvio to the intricate graining of Monginevro, Capolavoro delivers natural, long-lasting beauty and provides a wonderfully elegant way to separate space. With its excellent technical qualities, four practical finishes, Honed, Natural, Grip and Structured (R11 rated), and six sizes (including an extra-large 1195 mm x 2390 mm slab) this range can be specified for everything from wall-cladding to pool decking. 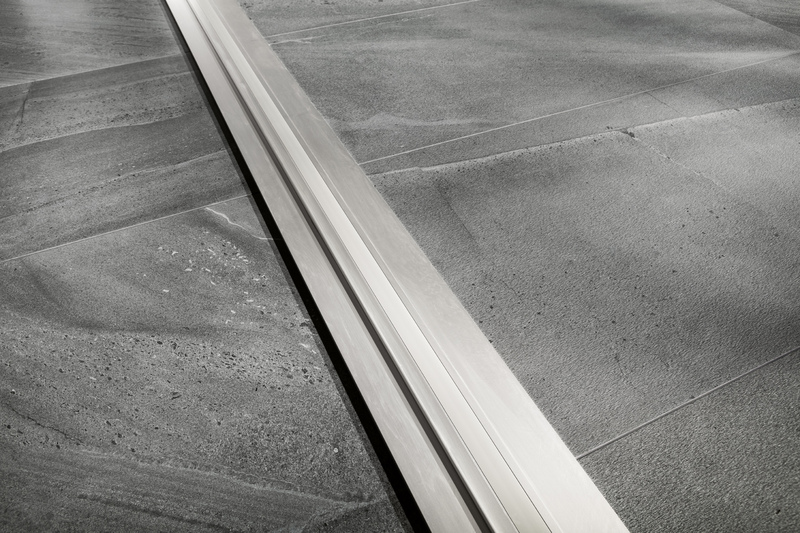 The 20 mm option also gives style to outdoor areas such as patios, balconies, gardens, paths and driveways, and means that Capolavoro can be specified within any residential or commercial scheme where the floor area spans both inside and out. 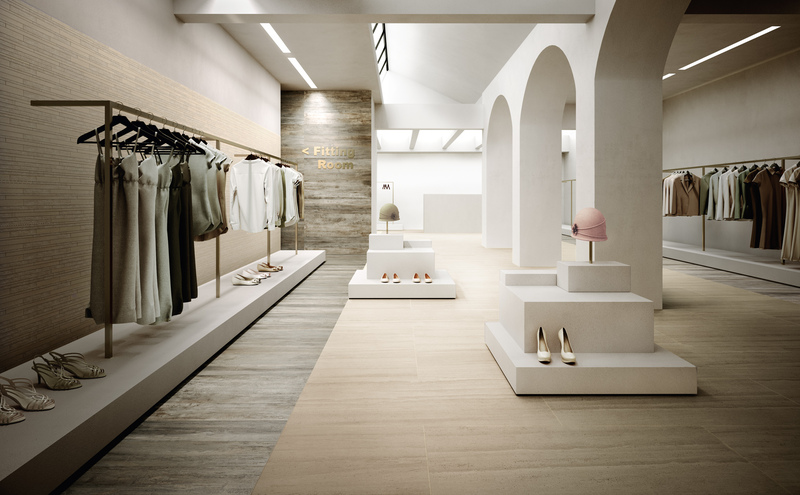 Take a look at a selection of some of our example projects below that feature these tiles. 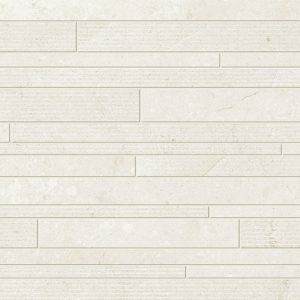 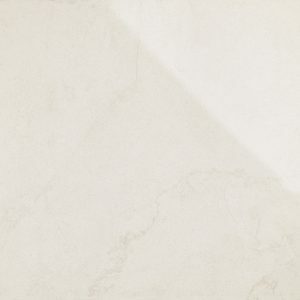 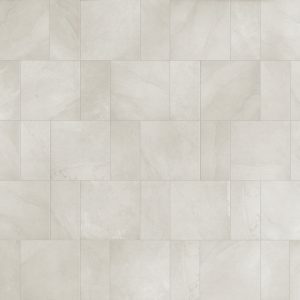 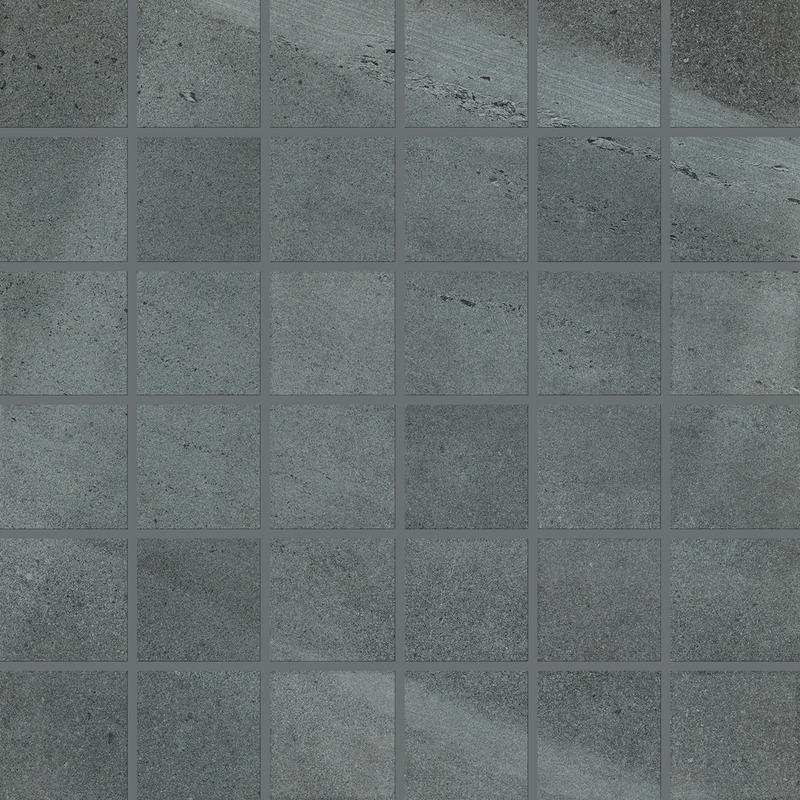 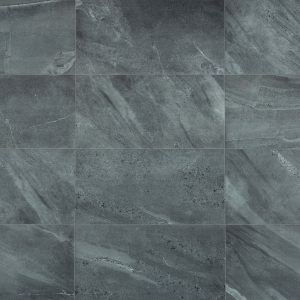 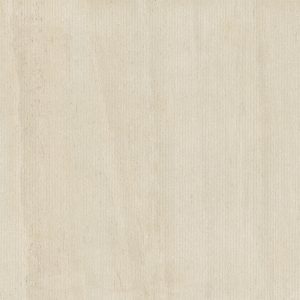 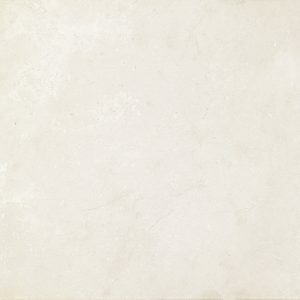 To order samples click on the appropriate Order button next to the tile swatch and this will be added to your order.Capolavoro is part of our Stone Collection. Capolavoro is also available in Mosaic with a 48 x 48 mm chip size with tiles supplied in Natural finish on 300 x 300 mm mesh. Wall Mix is also an option, combining Natural and Structured finish surfaces in a textured muretto pattern. All three colours, Monginevro, Sestriere and Stelvio are available for both decorative options. 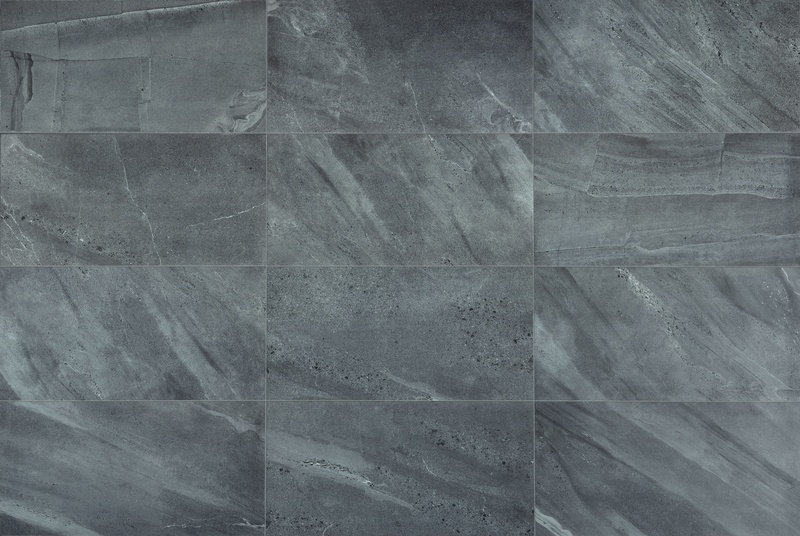 The following 3 images demonstrate the variation within the Capolavoro tiles. 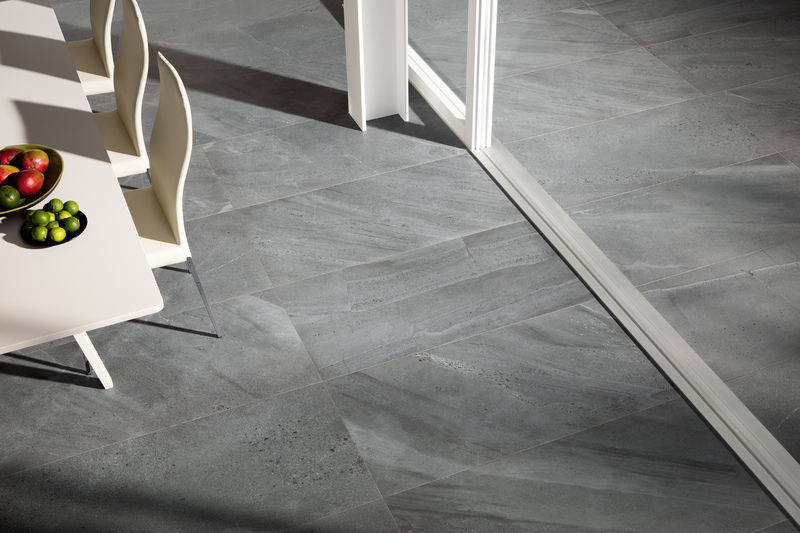 You can download the Capolavoro product catalogue here. Further catalogues are available on our catalogue page. 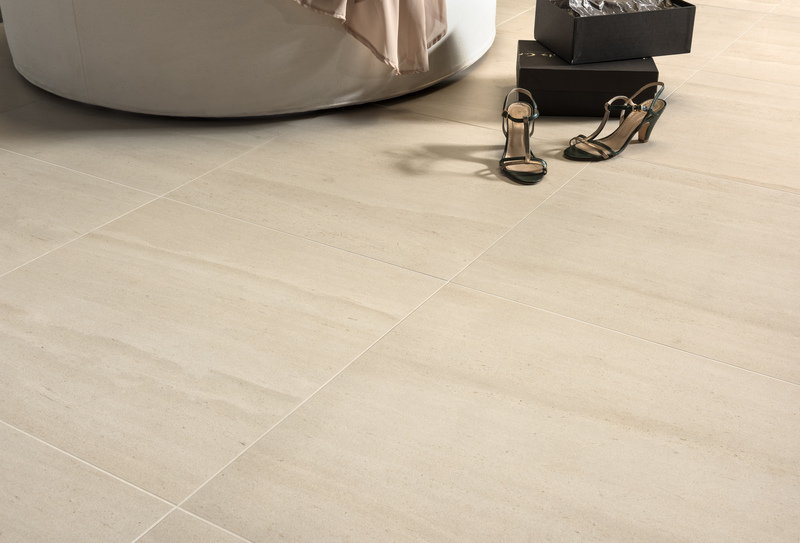 You can call us on 020 8731 6787 or email enquiry@porcelaintiles.co.uk for more information about our Italian porcelain tiles. 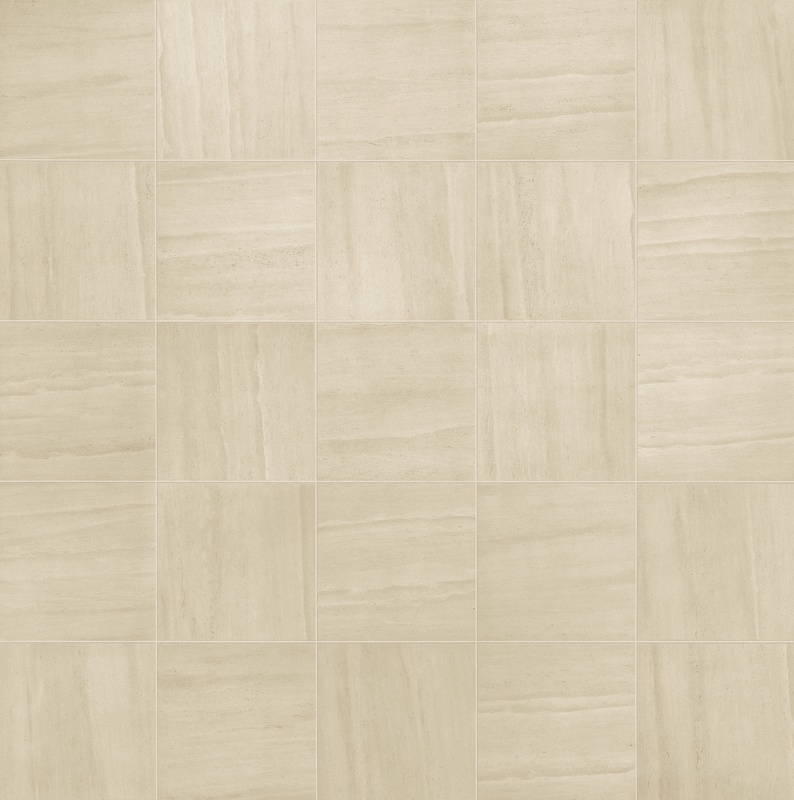 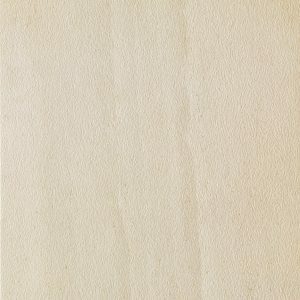 To order Capolavoro tile samples please choose from the swatches shown aboveto the left. 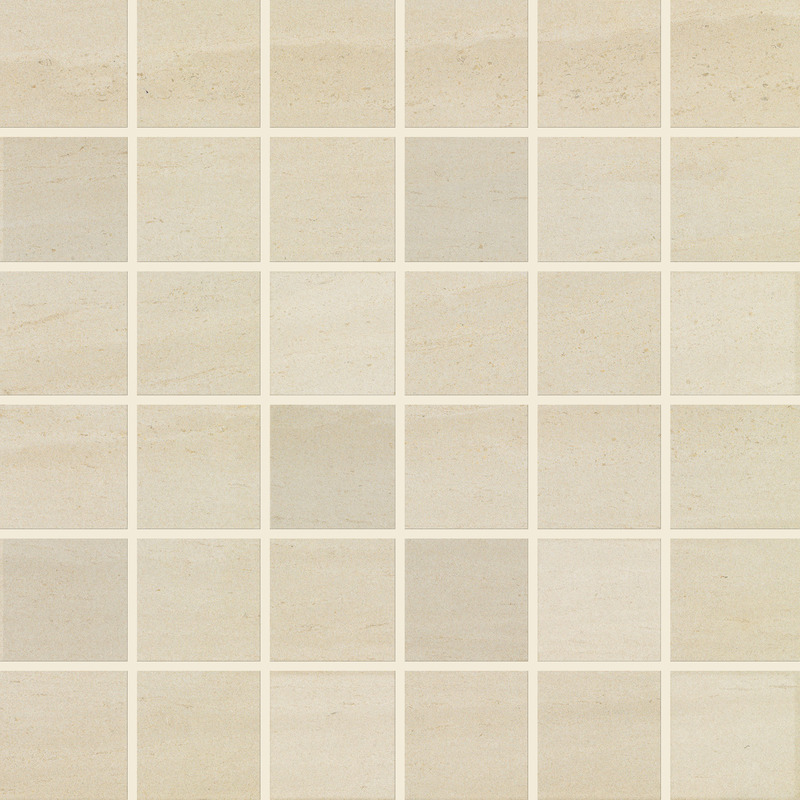  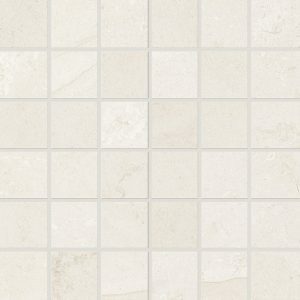 You should see the tile swatches that are available and their corresponding Order buttons. Clicking the appropriate button will add the tile selection to your order. 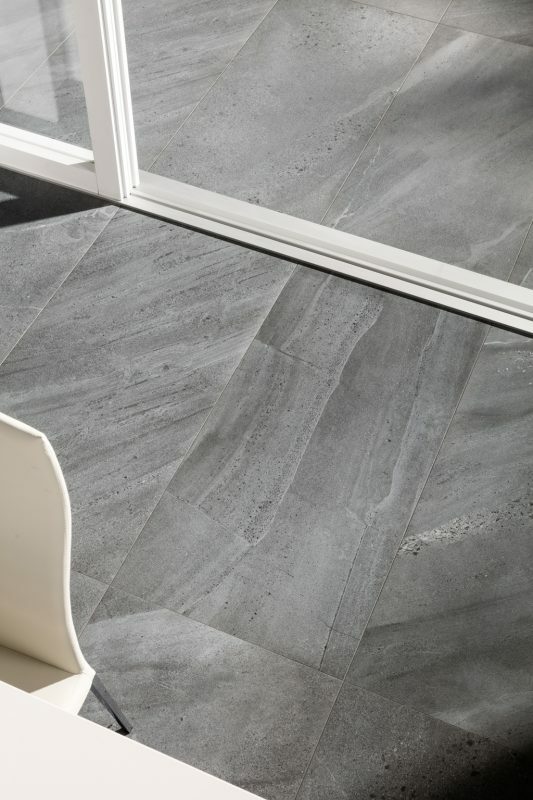 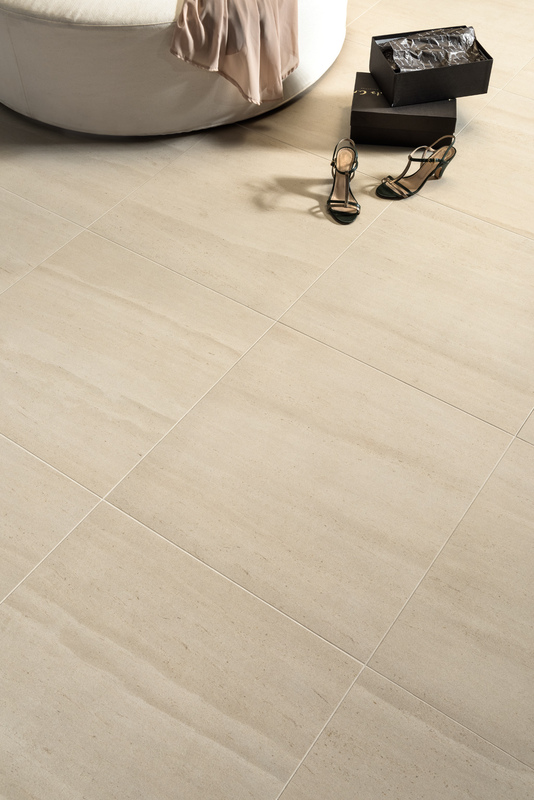 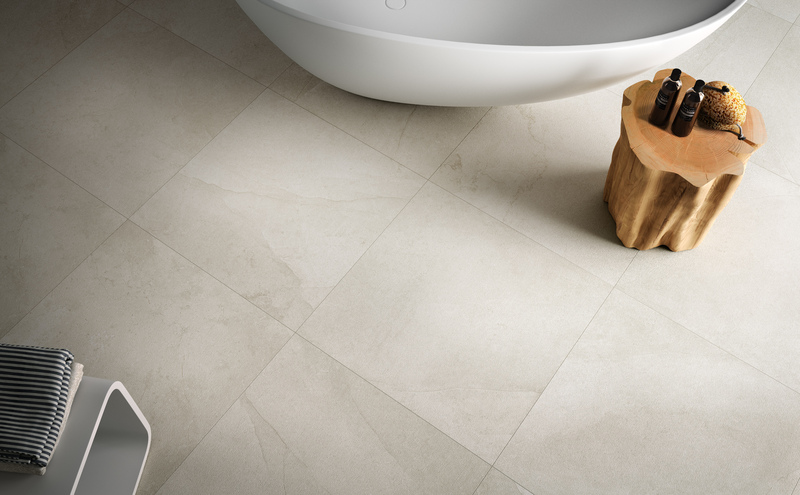 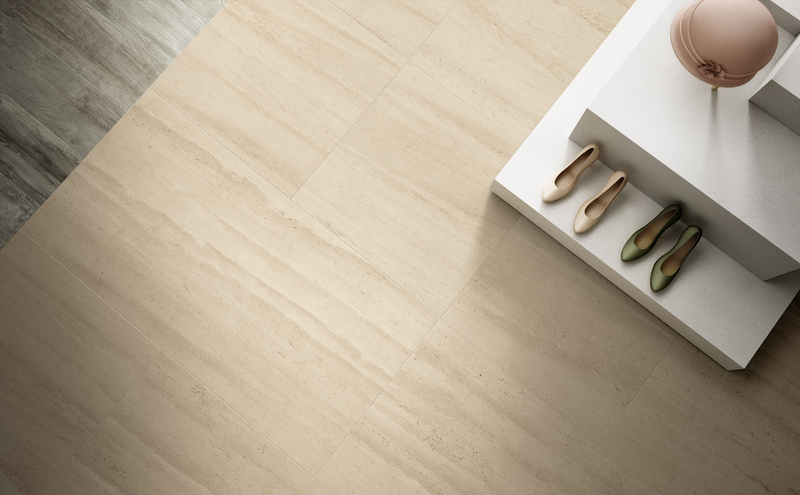 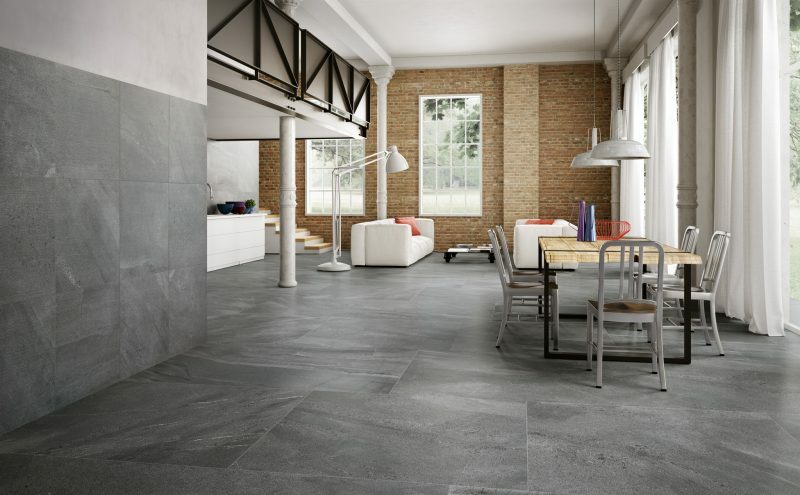 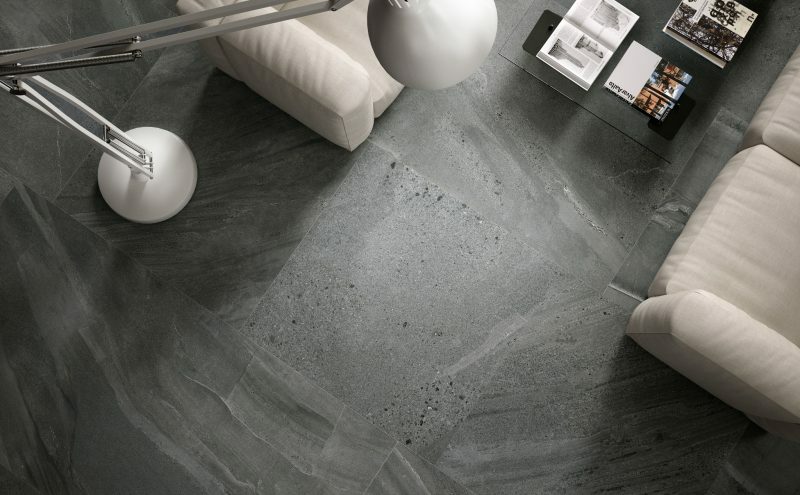 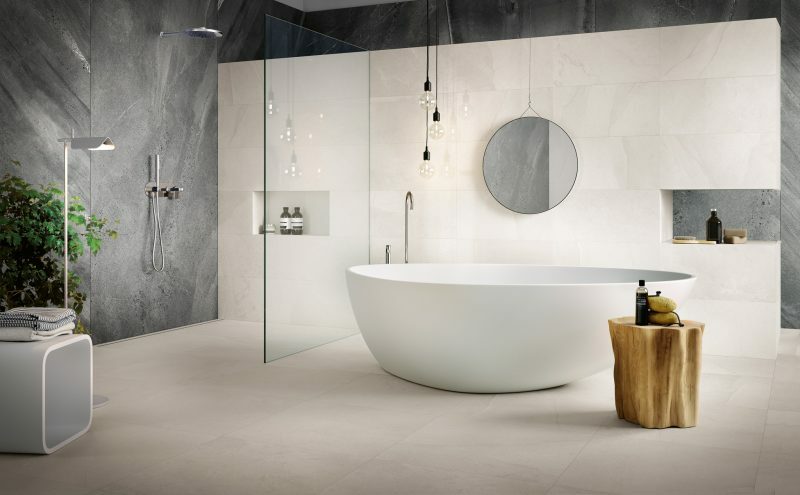 Capolavoro is a stone range of porcelain tiles. 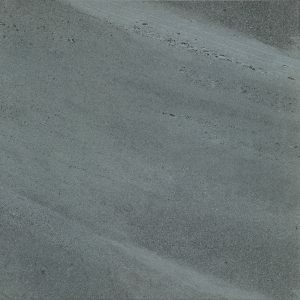 You can view more from our stone collection here. 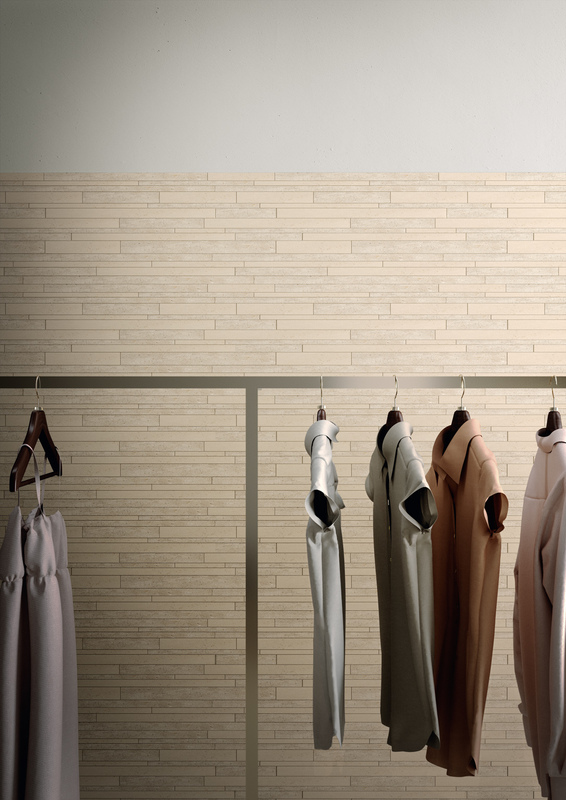 Capolavoro is ECOLABEL and LEED® certified.